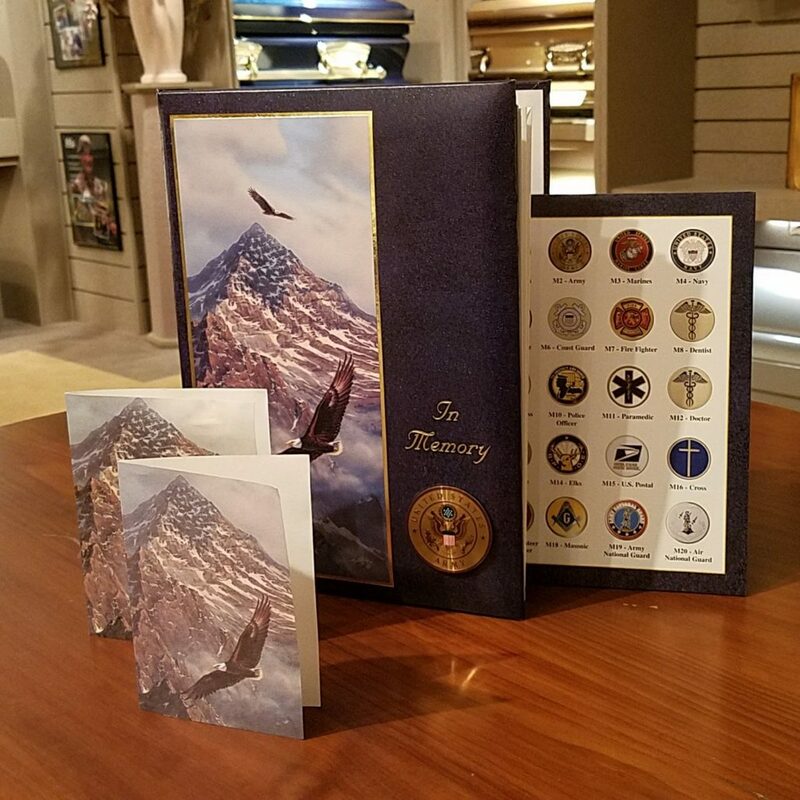 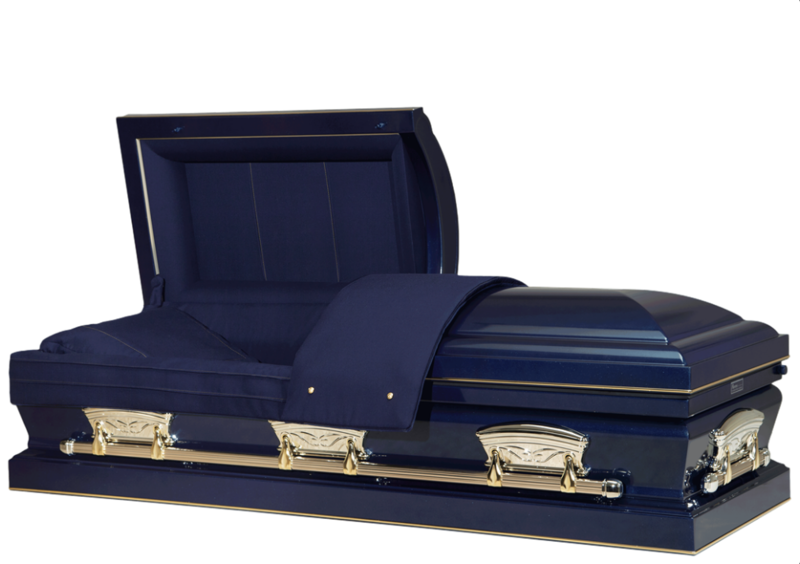 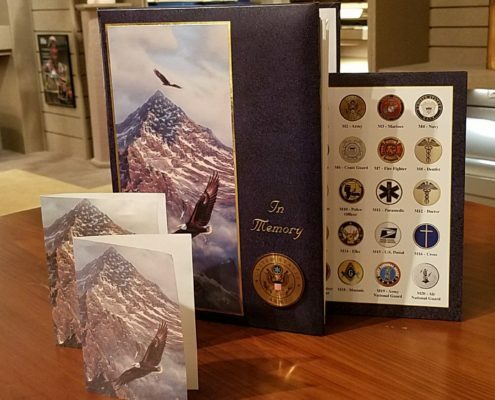 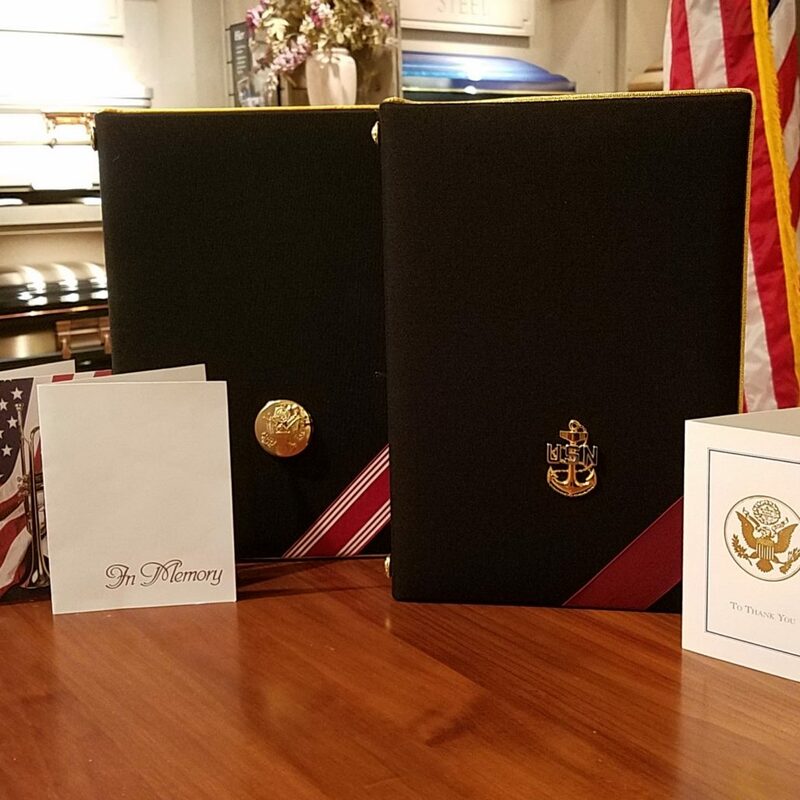 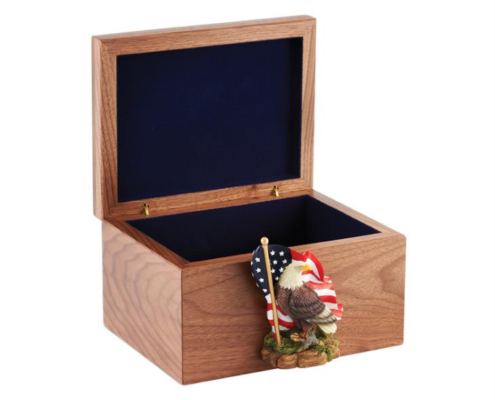 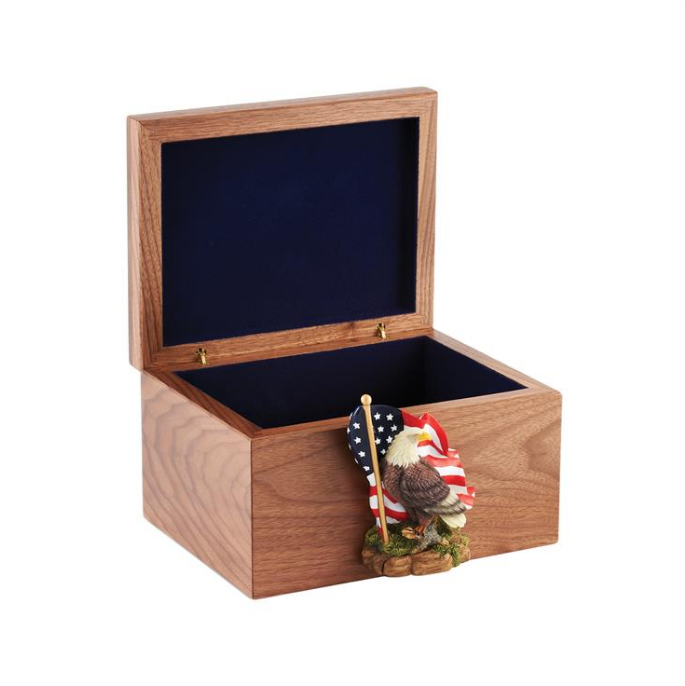 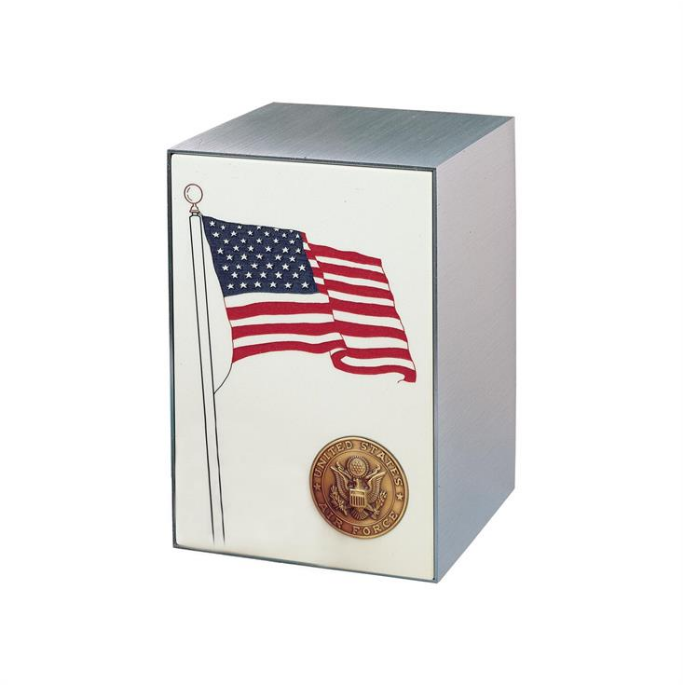 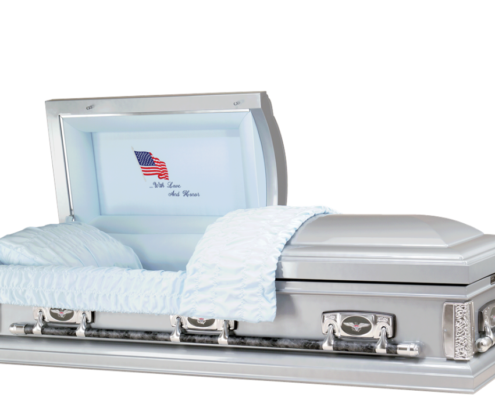 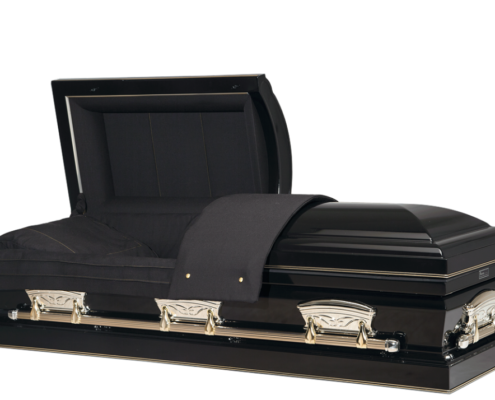 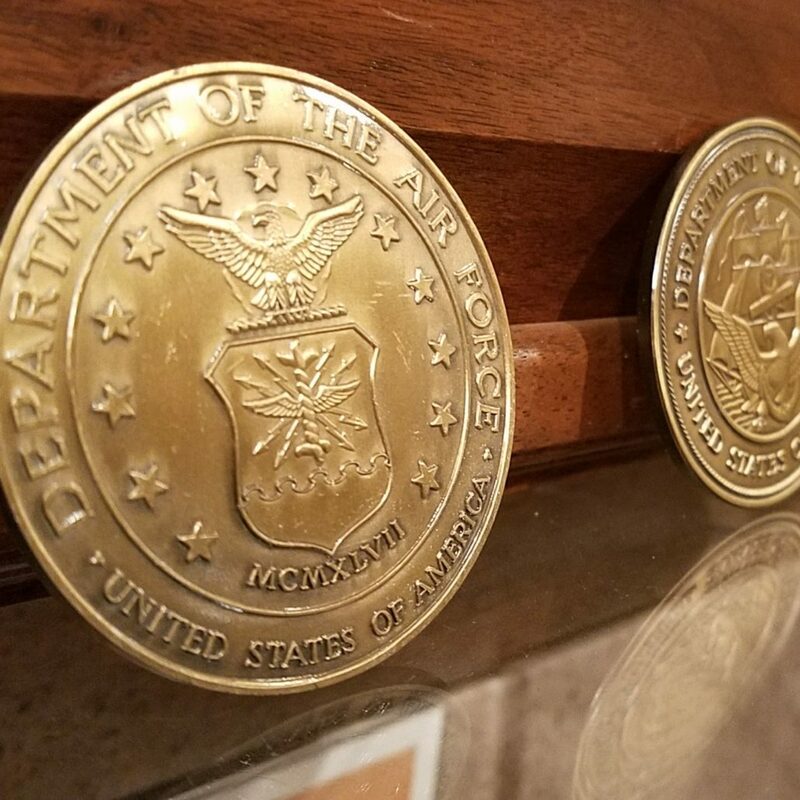 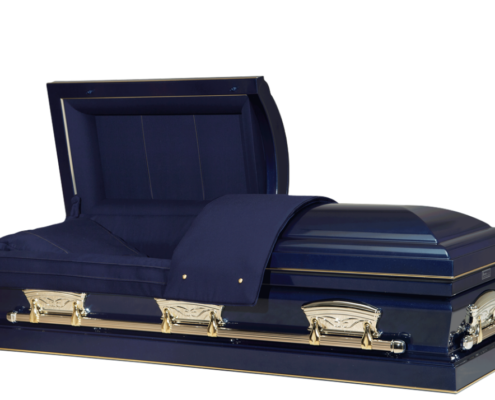 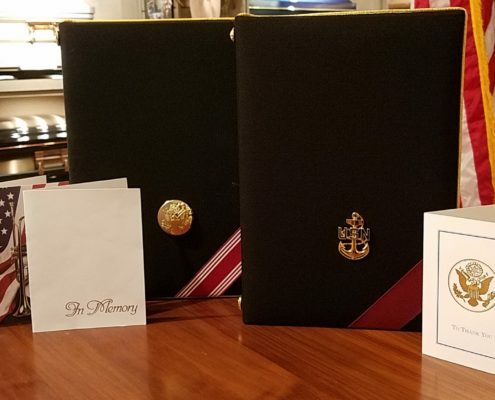 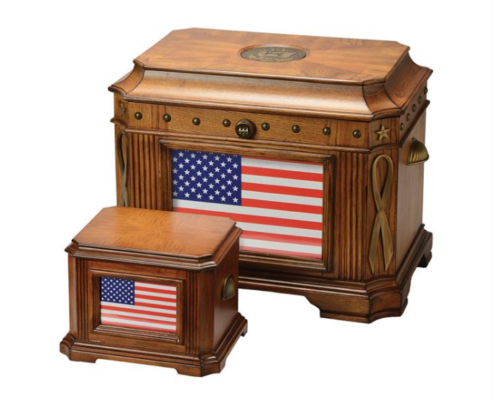 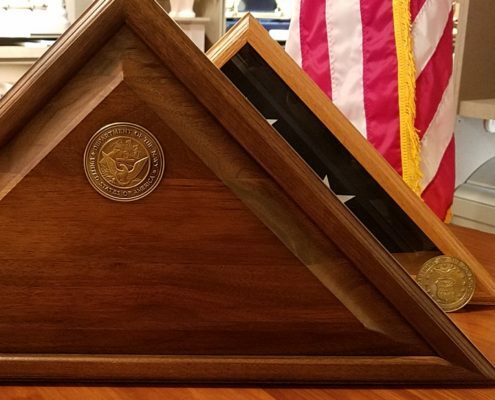 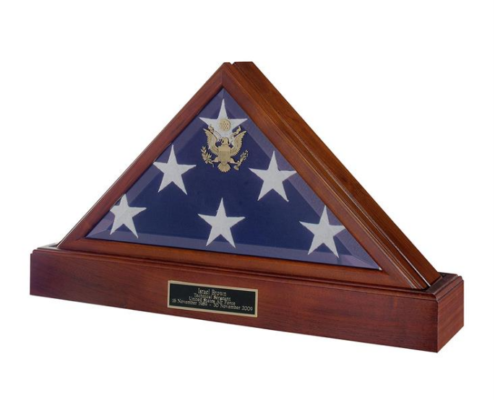 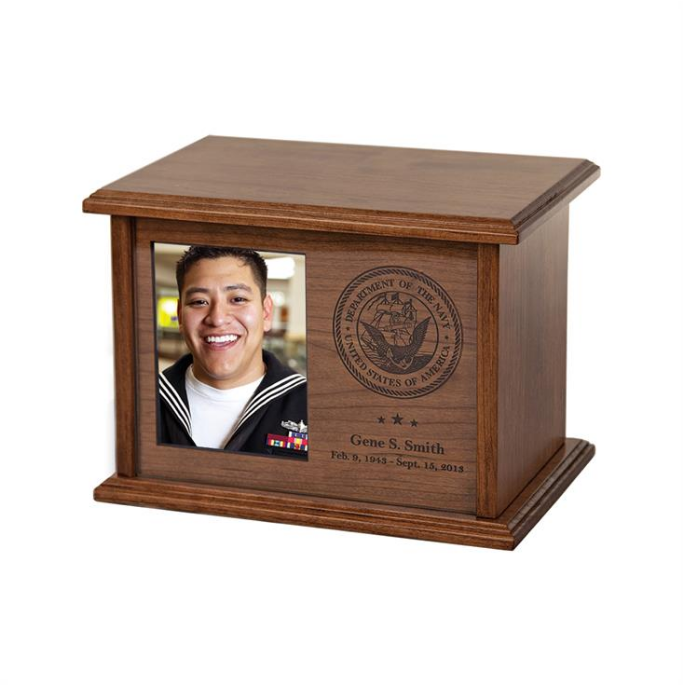 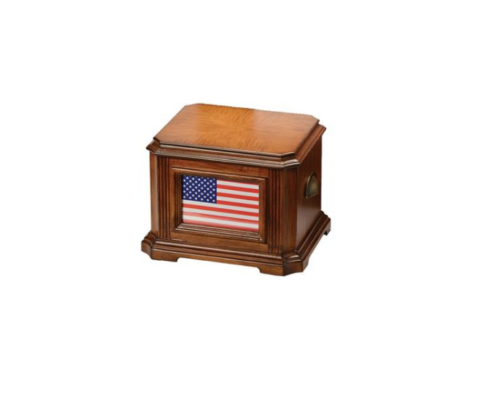 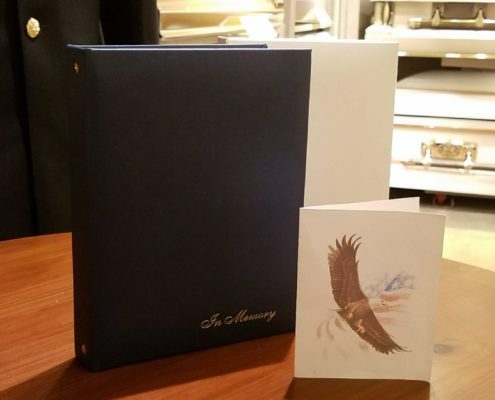 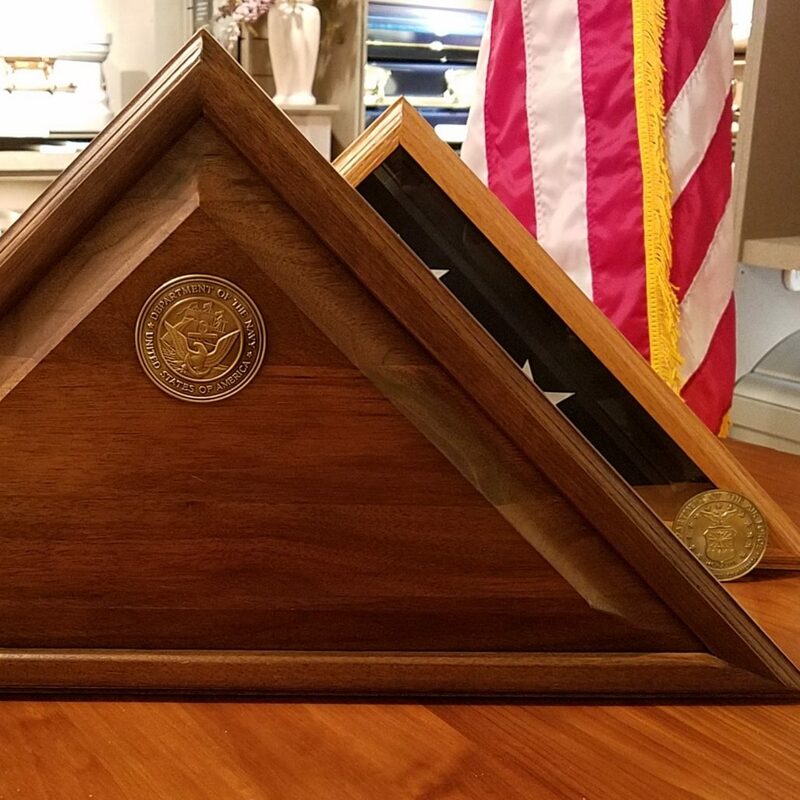 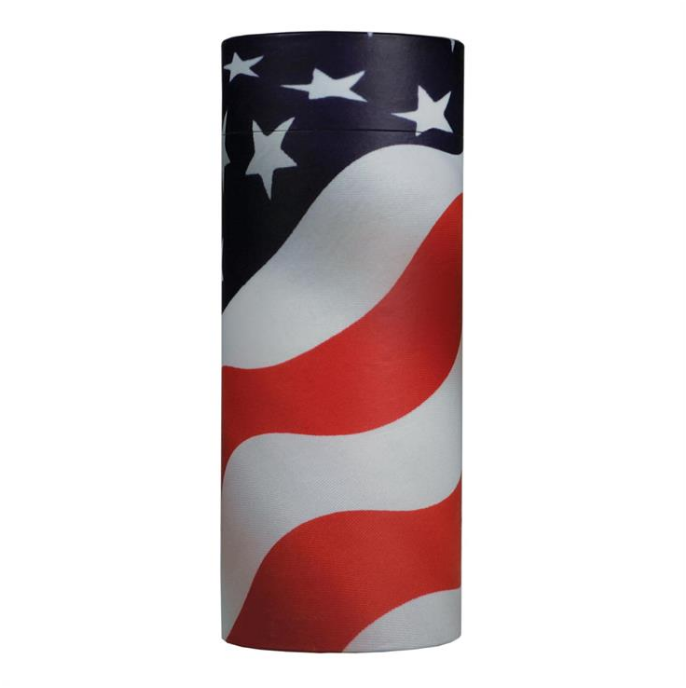 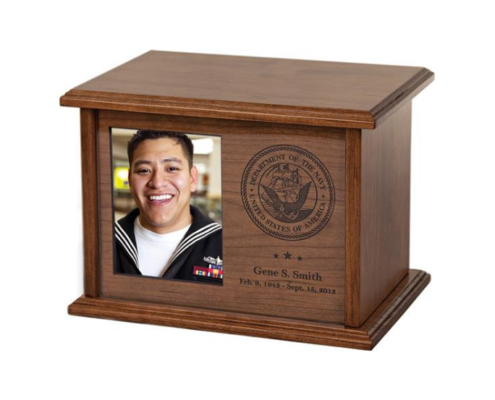 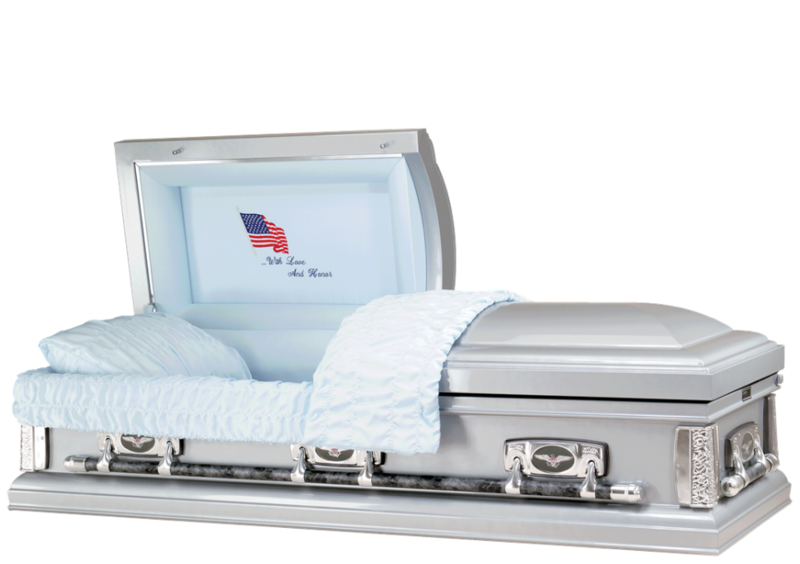 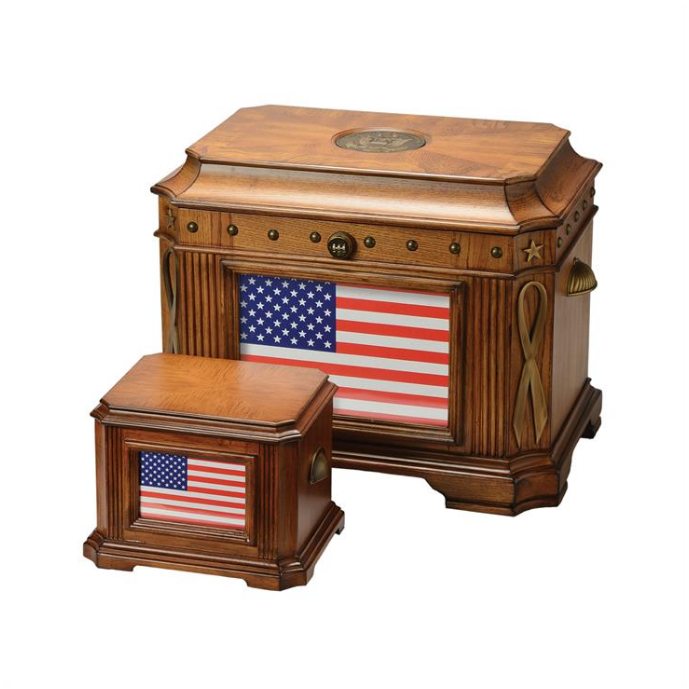 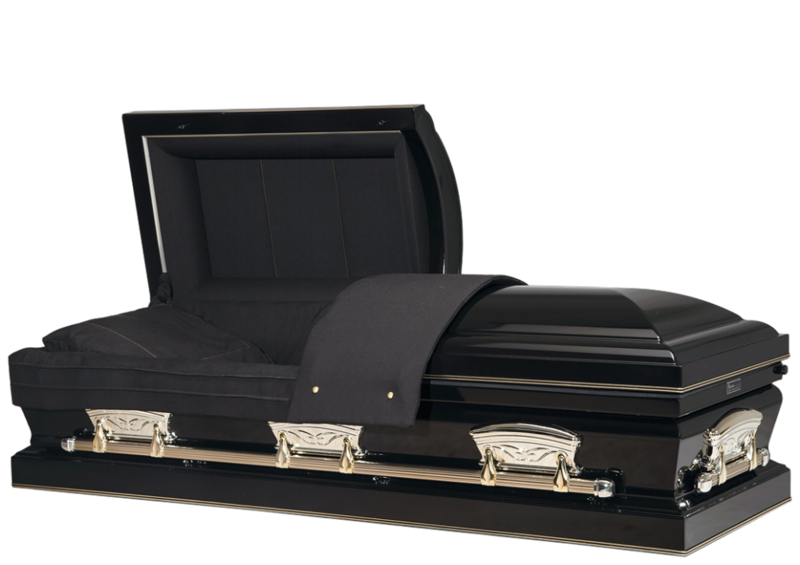 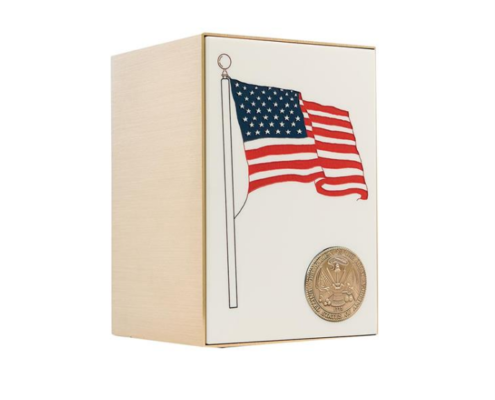 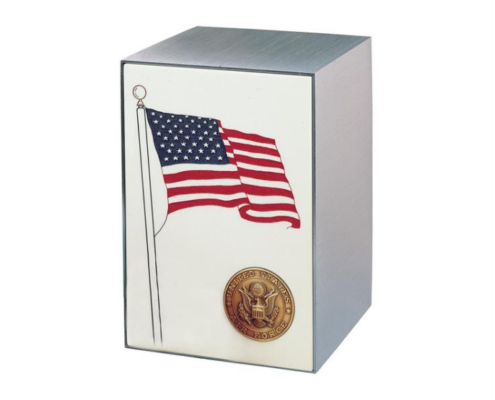 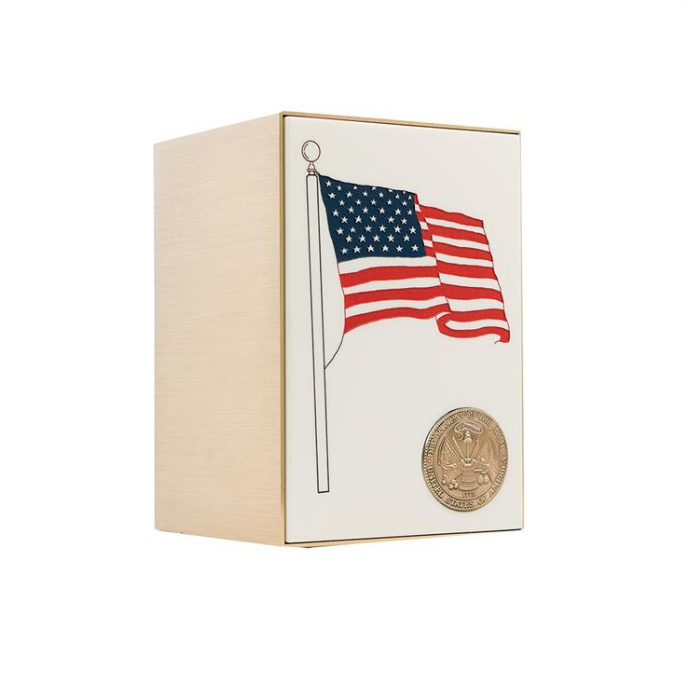 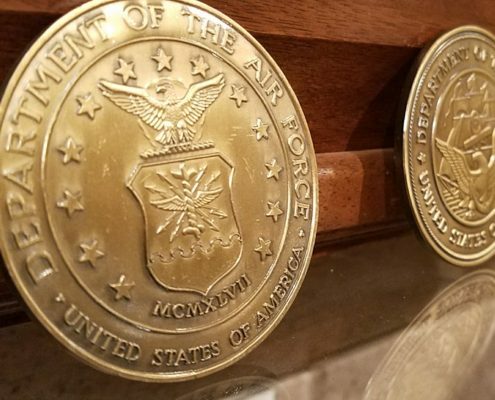 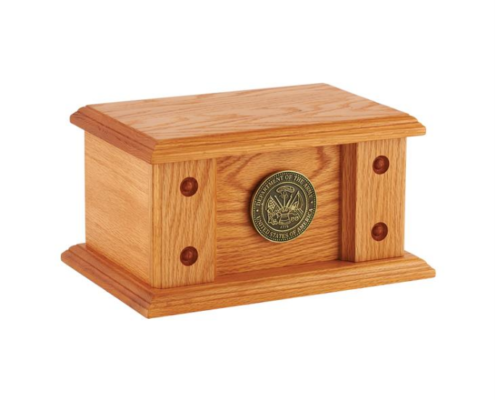 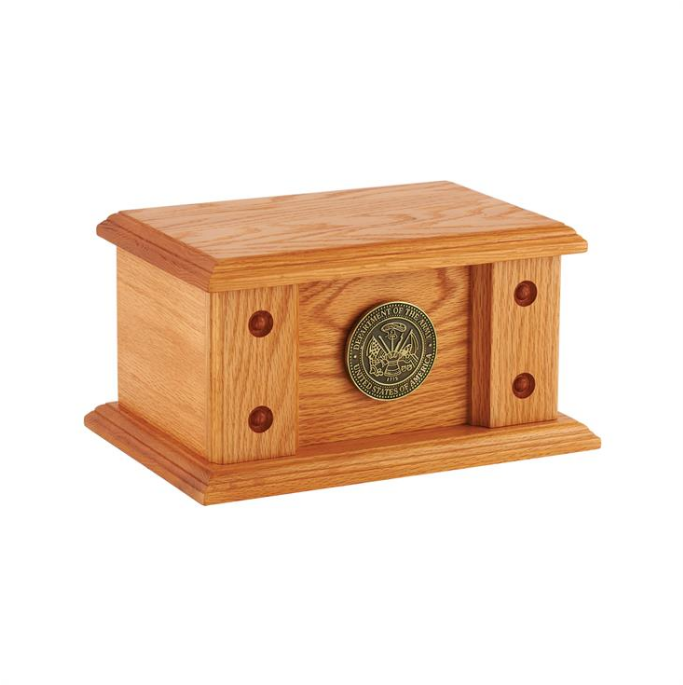 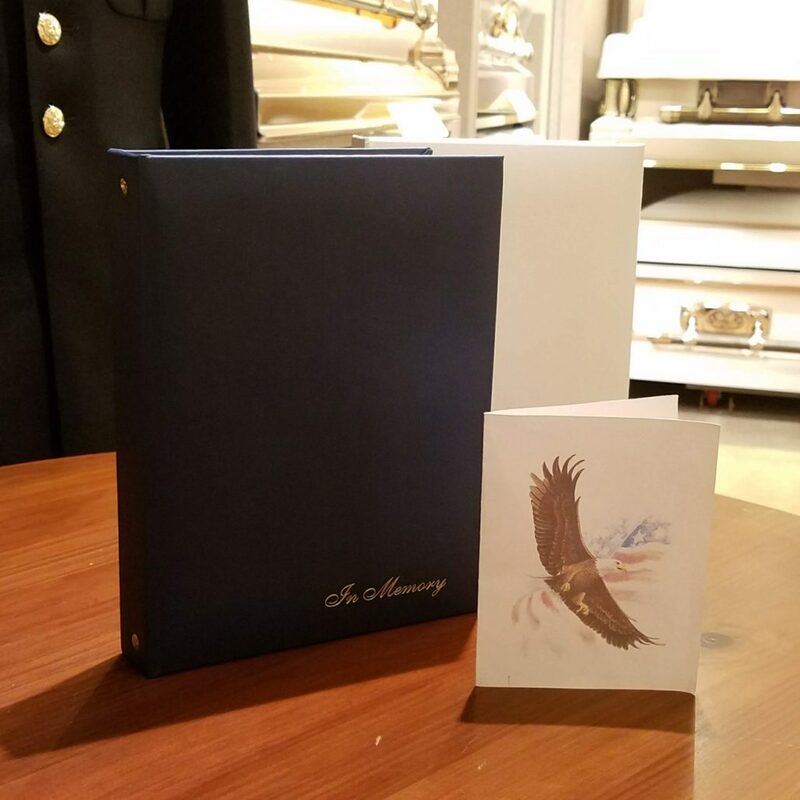 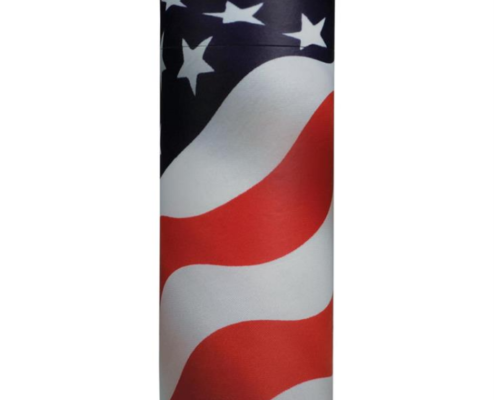 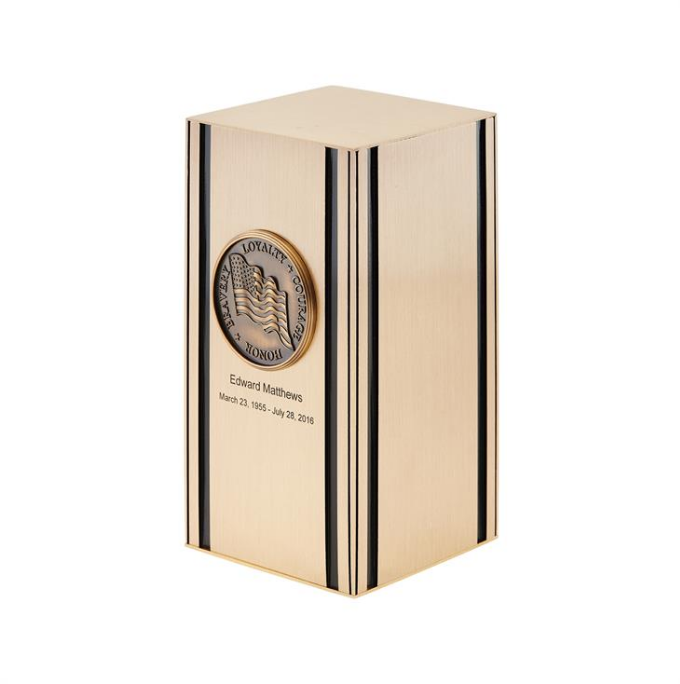 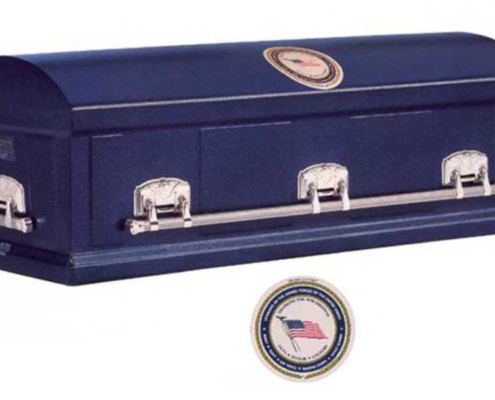 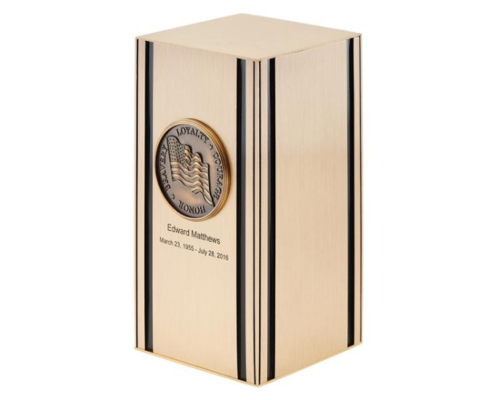 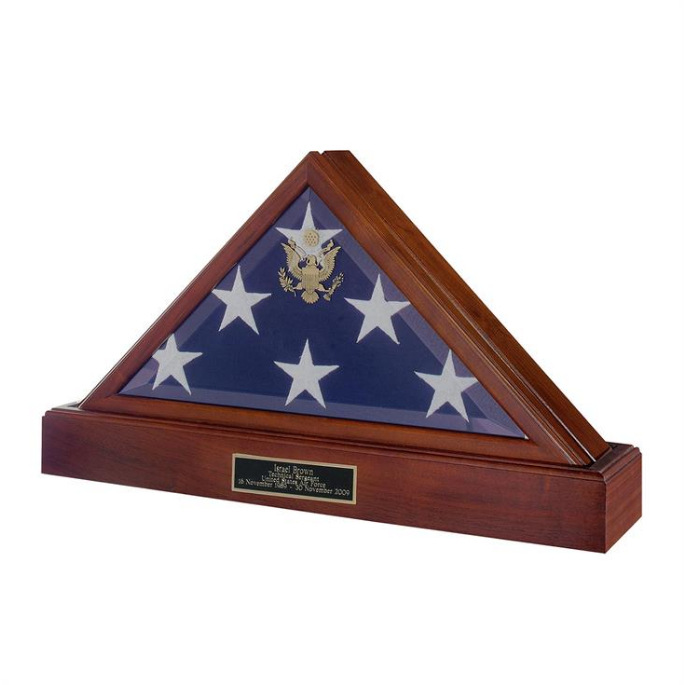 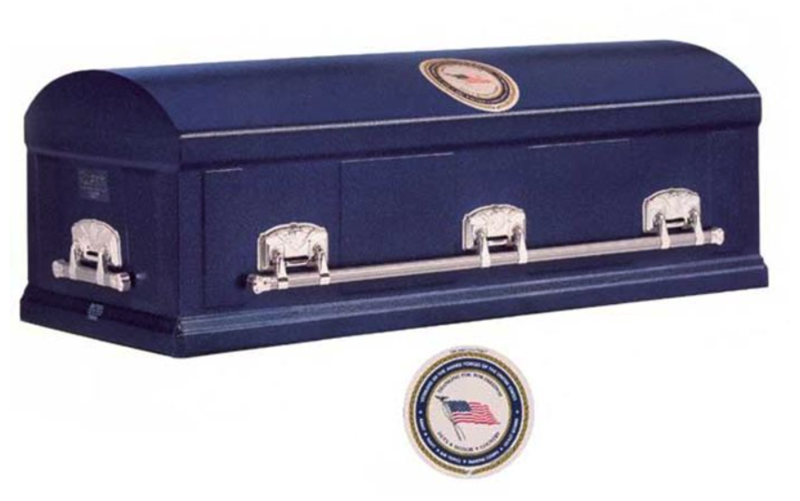 Below you can find an array of different veterans products, from caskets to stationery. 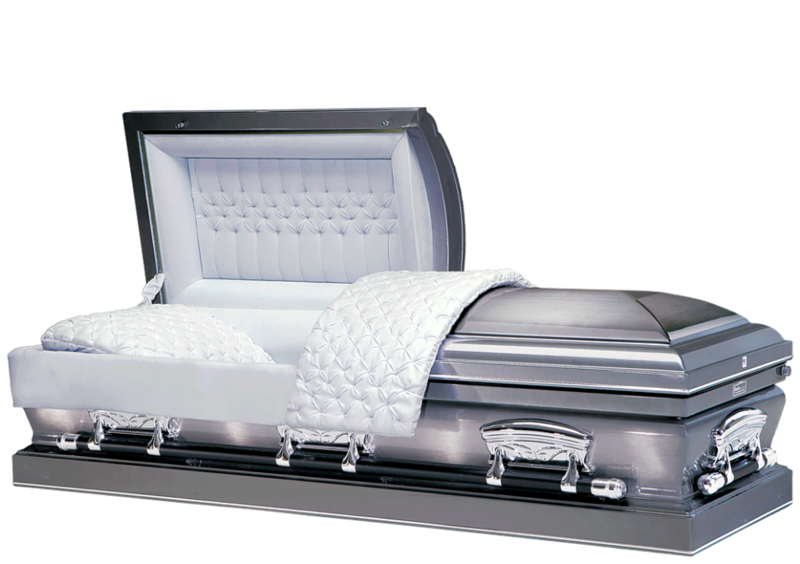 Whether you are looking for yourself or a family member, we are happy to help you find whatever you are looking for. 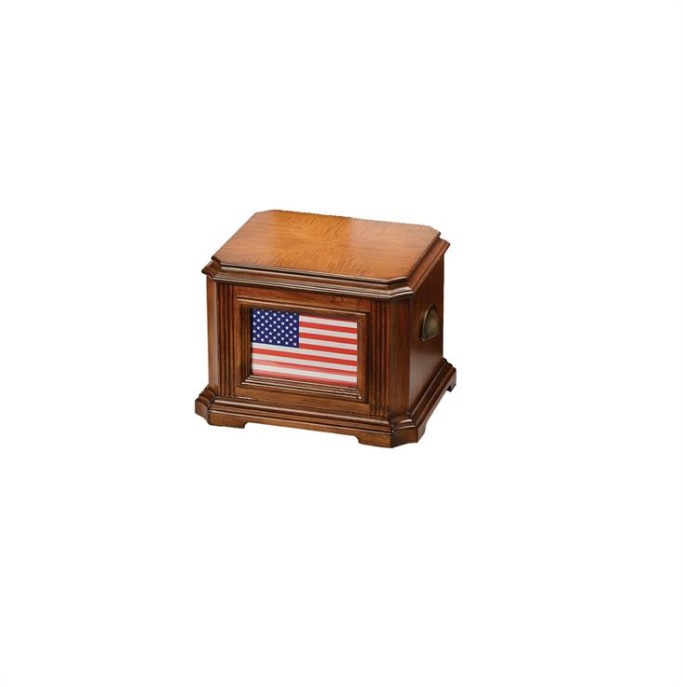 You may click on the items below to see descriptions and prices. 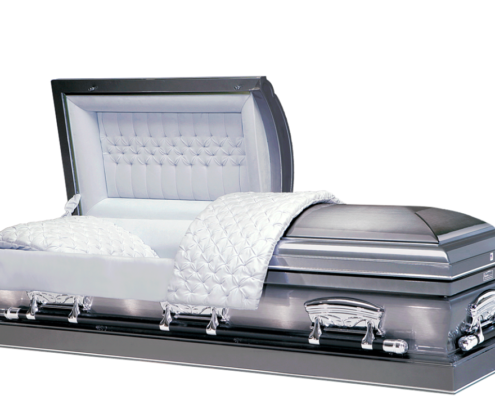 If you have any questions, please feel free to give us a call at 304-768-7324.